The fifth model created in Lego's community project system CUUSOO will go on sale as of January 1st 2014. There's a few more pictures of Stephen unboxing and building of the model over on the Lego CUUSOO blog, along with his own thoughts on Lego's take on his design. 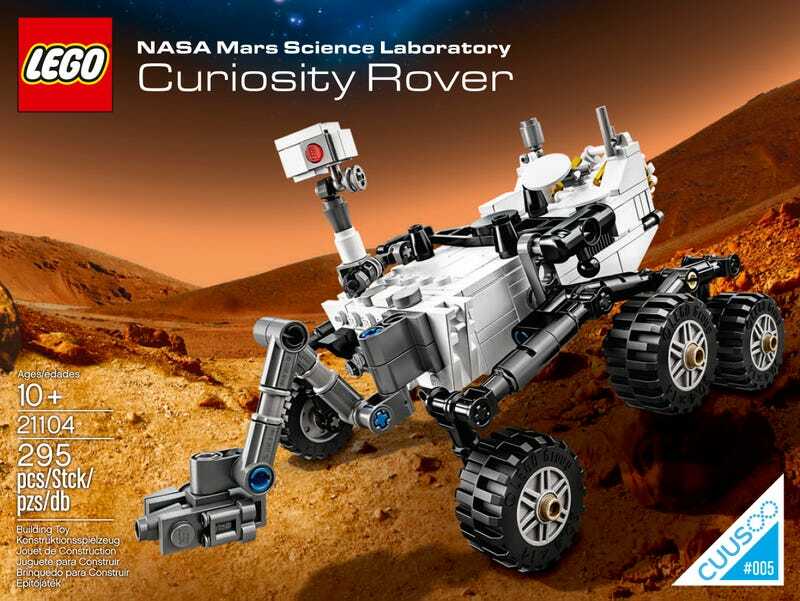 The 295-piece Curiosity Rover set will be available from Lego's online store from New Year's Day 2014, retailing at $29.99.